If you are looking for a more specialized camp experience for your camper, look no further! Our Specialty Camps focus on sports, theme, travel, performing arts, and teen options, inspiring campers to explore their interests and try something new. 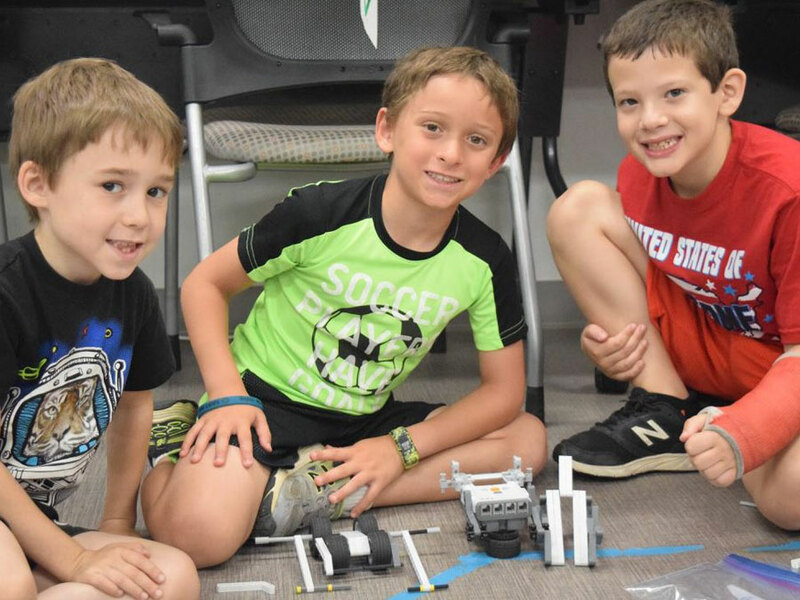 Whether your camper is an actor or an artist, a scientist or a soccer player, MJCCA Day Camps has something your camper will love. MJCCA Day Camps offers Performing Arts, Theme, Sports, Travel, and Teen camps. 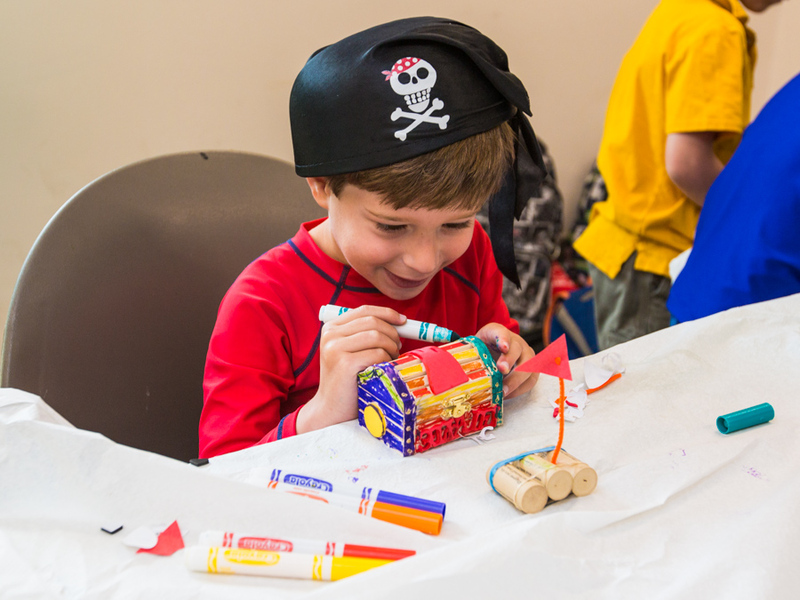 If you are a first-time family, click here for all you need to know about your child(ren)’s first summer at MJCCA Day Camps! Our Specialty campers start their day along with all MJCCA Day Campers at a spirited Boker Tov song session and finish the day with an ice-pop. What could be better! View a sample itinerary for our Specialty Travel Camps.